What is Dolphins Owner Stephen Ross doing? 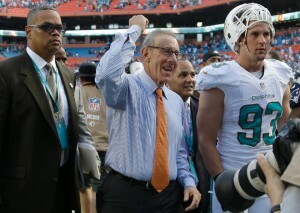 Miami Dolphins owner, Stephen Ross, is conspicuous by his absence. Where is he? What is he doing? Who is he seeking advice from? 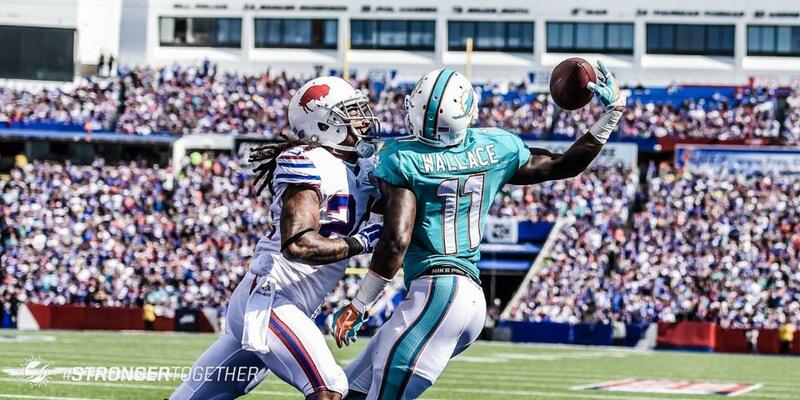 What decisions will he ultimately make regarding the future of the Miami Dolphins? Will he force Joe Philbin to fire Mike Sherman? Will he fire Philbin himself? Will Jeff Ireland’s reign in Miami finally come to an end? The truth is, no one knows because Stephen Ross has not been seen since his helicopter left the Dolphins Headquarters on Thursday night. Dear Twitter, will/will not > may/may not. Nothing 100 percent at this moment. Good night. When will they stop being the ‘Same old Dolphins’? Josh Rosen: Should the Dolphins be interested? Should the Dolphins trade up for Kyler Murray? Monday Morning Blitz: Is the Miami Dolphins season over? PhinNation © 2019. All Rights Reserved.